Dream Big! 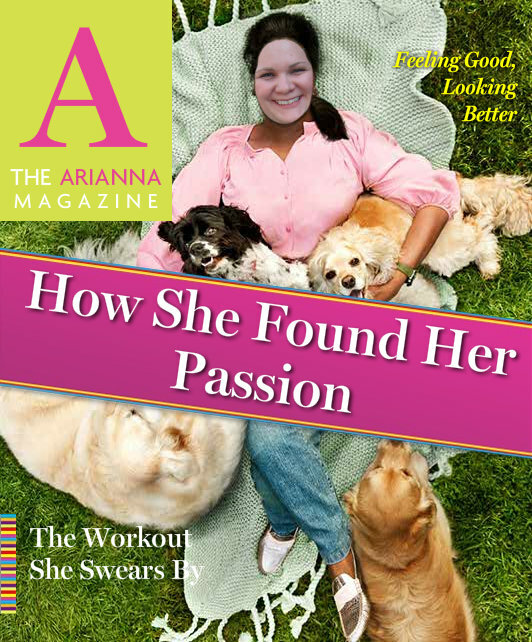 Put Yourself on the Cover | Arianna Merritt, M.Ed. Many people say that you should visualize where you see yourself in the future. Instead of writing out what I see myself doing in the future, I thought I would show you a picture, which you can make on the Oprah website. * If you want to O Mag yourself - click here. Oct 3 No Plan, No Problem!